About time we get cracking on Bluetooth don’t you think? We’ve been talking here recently about Ralph Waldo Emerson, Emily Dickinson, and Walt Whitman, three 19th century Americans. As far as we know, none of them used cell phones, and their considerable accomplishments may have been easier insomuch as they didn’t have to worry about PokéStop locations. But maybe they were time-travelers none-the-less? One of the remarkable things about Emily Dickinson was that she seemed to be writing 20th Century poetry in the middle of the 19th Century. Oh sure, skeptics will say, she was a genius, and through her genius became influential to later writers. Typical debunkers! 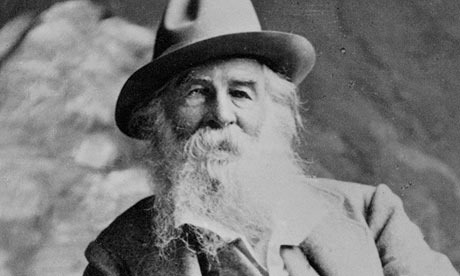 Walt Whitman too, often seems a prophet and precursor of a new age, but maybe he wasn’t a prophet? Maybe he was just reporting from the future, and he knew all his bets were sure things. How else can you explain Whitman’s podcast on gender equality streamed here? Today’s piece, Whitman’s To a Locomotive In Winter, was written sometime between 1874 and 1876, but it reads like a “Futurist” poem written 40 years later. 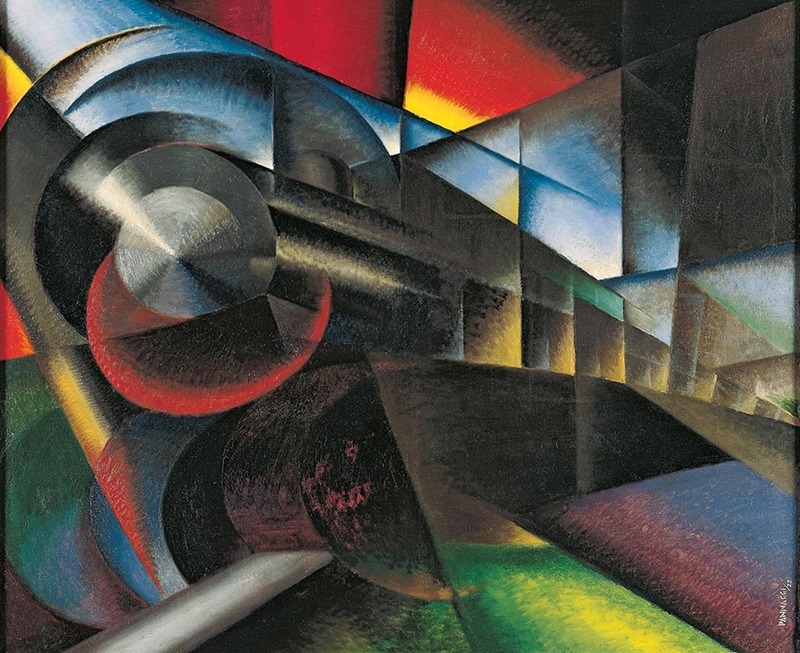 The early 20th Century Futurists embraced technology and sought to bring it into the arts. Poems, paintings, sculpture and musical works celebrating bicycles, airplanes, motor cars and trains were their stock in trade. Was Whitman a time traveler from 1914 who had read the Futurist Manifesto? 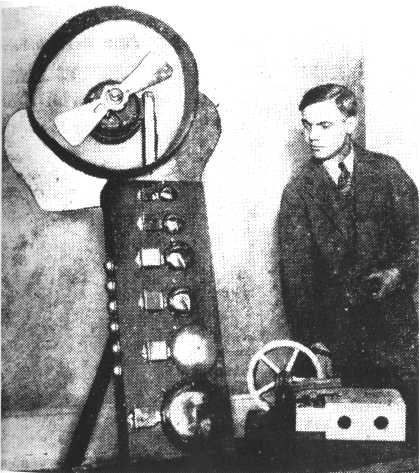 Another American who paid attention to the Futurists (besides time-traveler Walt Whitman) was George Antheil, a composer, who by the 1920’s was trying to engineer machines to make music. He had this idea that he could realize a musical composition by syncing more than one player piano together so that an even greater mechanized noise could be exactly made. By the 1940s, perhaps after hearing Whitman’s podcast on women’s strength, he was in Hollywood and hooked up with actress Hedy Lamarr—no, that kind of hook up. 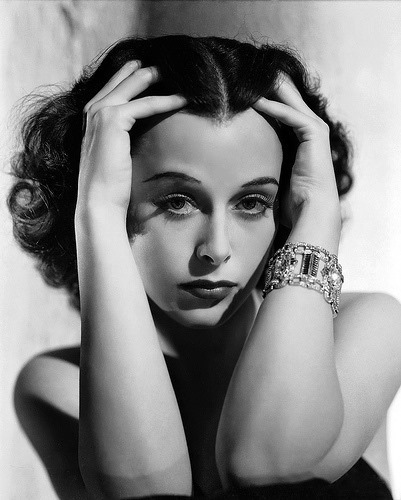 You see Hedy had this idea for a radio-guided torpedo. One problem: if you used radio to guide it, you could use radio to jam it. What if the control signals could use random radio frequencies Lamarr wondered? How would the controller and torpedo stay in sync? Antheil had the solution, the same thing you used to control player pianos: a roll of punched tape. The tape would tell the radios to switch frequencies in perfect time with each other. You couldn’t jam that jam because the radio frequency could hop at some sick number of beats per minute. Maybe I should have just developed MIDI instead? Not interested in my remote-controlled, frequency hoping torpedo? Can I tell you I invented Fizzies too? Antheil and Lamarr patented their idea, but after rejection no one cared. Then decades later folks are trying to setup CDMA, the core technology for cell phone transmission. The engineers dig up that patent in a pre-existing-art search—or were Lamarr and Antheil time travelers who had been reading the cell phone engineers’ PowerPoint decks? 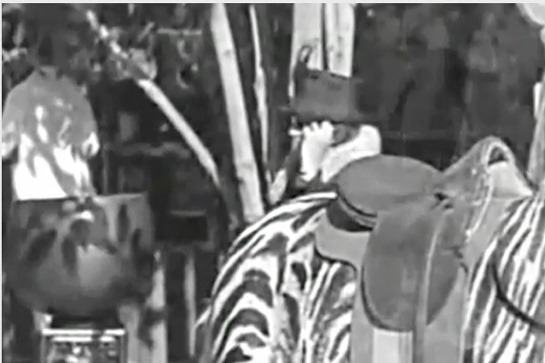 Maybe that woman in the 1928 street scene is the elderly Hedy talking on a cell phone with Walt Whitman? You’ll need to click on the gadget below to hear the LYL Band portray that that event.